We only have FOUR seconds in which to make a positive first impression and we never get a second chance to make it right! 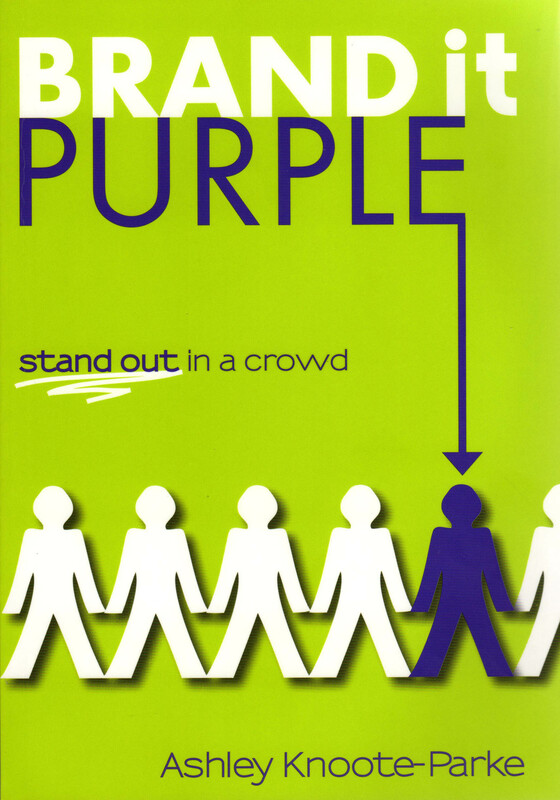 First impressions are so unfair which is why this book Brand it Purple is the ultimate guide for professionals looking for the edge. In busienss we need to be Purple Poppies in a field of red and with today's competitive environment and everyone out for their piece of the action we need to get noticed, be memorable and be understood. We all have a personal brand, the difference is whether we use it or not and whether we can build on it and profit from it. For those who are looking to lead the way and leave their competitors in their wake, then this is the book for you as it demystifies the personal branding process. If you are a professional, or are in sales, are front-line, run your own business, are the CEO or even an employee - no matter who you are in business we all need a cultivated, understood personal brand. With simple guides, check-lists, amusing easy to relate to stories and a big 'how to' section, this is the must have book for you.